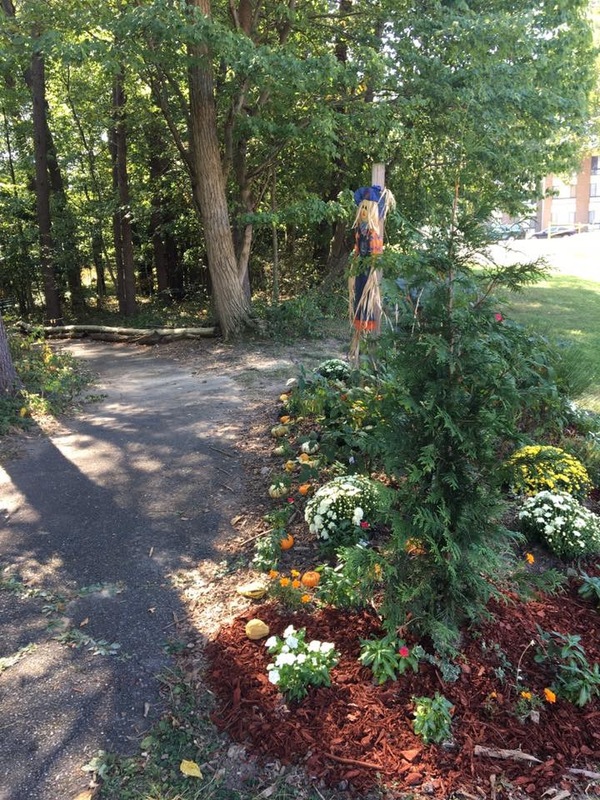 An active member of AOBA for many years, Jim Fula contributes his landscaping talent and hard work to one of AOBA's major charities, the James E. Duckworth School for children with disabilities in Prince George's County. Each year, he has provided the school with a beautiful Fall floral display. 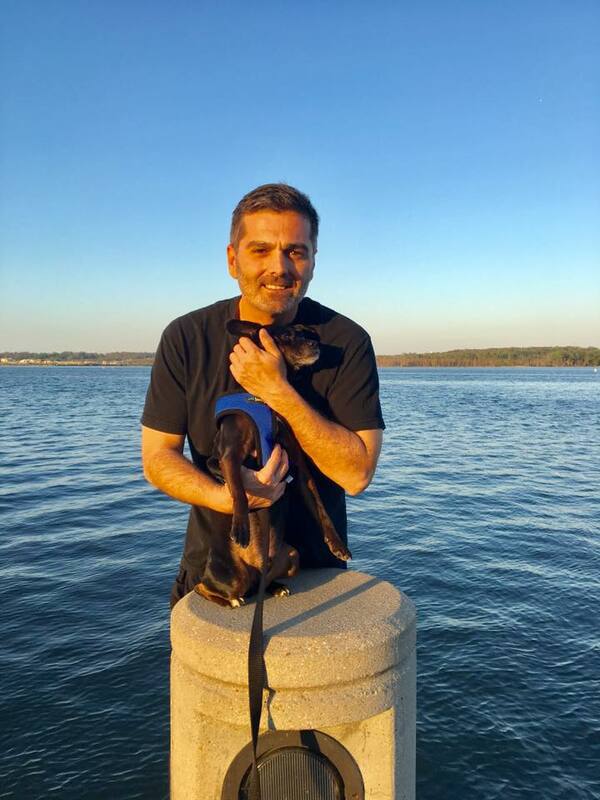 When asked what draws him to volunteer to support AOBA's community outreach programs, Jim said, "Having experienced personal hardships growing up and overcoming them with the help of others, I am inspired to give back to our community whenever possible." Jim has worked in the building service industry since 1983. He joined LSR Refinishing in 1995, first as a salesperson and later as assistant Branch Manager for the Boston office. In 2007, Jim relocated to the Washington, DC branch office of LSR, bringing the skills and talents he honed in Boston to the Mid-Atlantic region. Since the 2014 acquisition of LSR Refinishing by MetalStone Technologies, Jim has been promoted to General Manager of the Mid-Atlantic region.